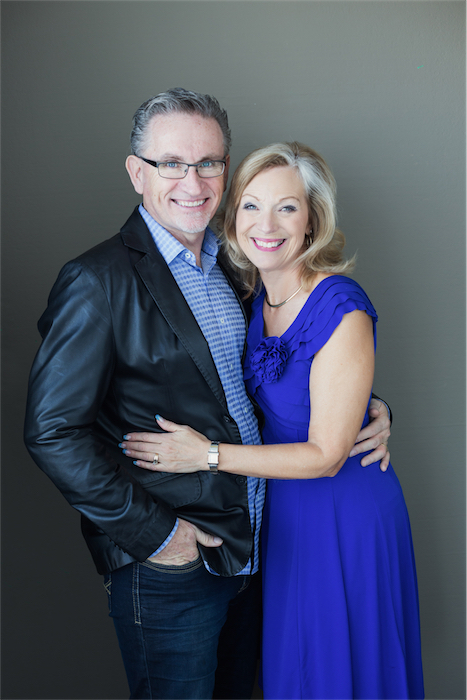 Brian and Connie have been part of Home Church (formerly Word of Life) with Founding Pastors Mel & Heather Mullen since 1978 and Lead Pastors Jachin & Becca Mullen since 2010. They served as a youth pastors, and then pastors until Brian started travelling in full-time evangelism ministry in 1995. Connie administrates the Bible College that they started in 1985, helps Home of Hope and often travels with Brian. Home Church, along with our ministry friends and partners, has a goal of starting a location in every nation in the world. Currently, Brian is the International Director of Home Church, providing leadership to most of our international locations. Brian also serves as the Director of Home of Hope. Home of Hope Rwanda started in December 2006, when he went to Rwanda to investigate the needs of orphans and widows. He was told that Rwanda had one of the largest orphan needs in the world because of the 1994 genocide and the AIDS epidemic. The needs of the nation gripped him, and Brian became the founder and director of Home of Hope Rwanda, a ministry of Home Church. In September 2009, Brian became the director of Home of Hope India, an orphanage with 60 boys that has been operating since 1982. Home of Hope Kenya was started in April 2010 - the Kenya Dream Centre has been rescuing abandoned children since February 2011. October 2013, HOH started the Tumaini project in Goma, Congo, reaching raped and violated women and their children. Brian never receives any of his salary from Home of Hope donations and raises his own salary separately. One thing that motivates Brian is that there are over 2,000 verses in the Bible that relate to the poor! His passion has become caring for desperate and poor children! As of 2017, Home of Hope is helping 10,000 desperate children every month!